It has been around longer than many of us in the industry can remember and the Berber Point 920 Carpeting is still the most popular carpet for general office flooring. The NexBac carpet tile version is popular for loose-lay expo events and can be laid out and packed away many times over. Berber Point 920 is the undisputed heavyweight champion, now with recycled content! A choice of 27 colours, all with recycled content, and seven new colours to choose from! Berber Point 920 is the good looking, resilient solution for any commercial eco friendly flooring application. 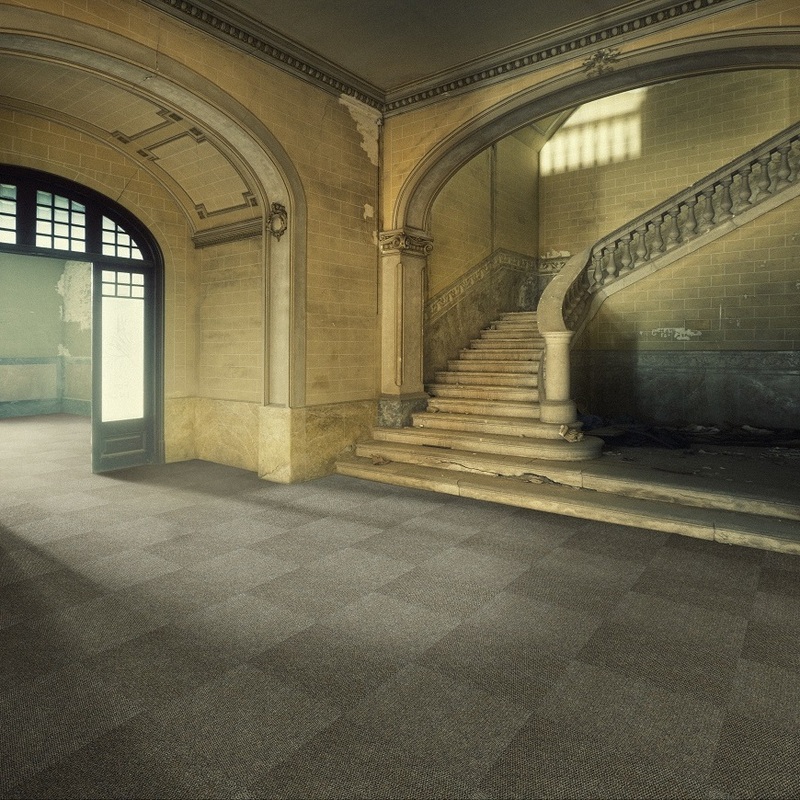 Its durability and hard wearing performance has been proven worldwide, making it the standard against which other commercial carpet tile flooring is judged. This superior product is available in broadloom or as convenient ResinBac or NexBac Eco carpet tiles. Starting at R144.00 per sq metre* (excluding installation and volume discounts) for the 3.66 metre wide broadloom, it provides excellent value for money over its lifetime. It cleans well and 50% bleach / water solution can be used to remove most suborn marks. *Price as at 1 June 2015. 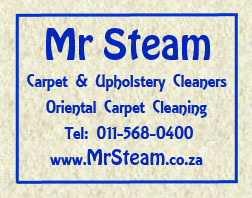 If you choose one of the 50 x 50 cm carpet tile option, a damaged tile is easily replaced. It is recommended that extra tiles are ordered at the same time as installation to ensure that the same dye batch can be used when patching the carpet after a tile is damaged. Colours may vary between batches within a variation standard that is set out by the SABS.